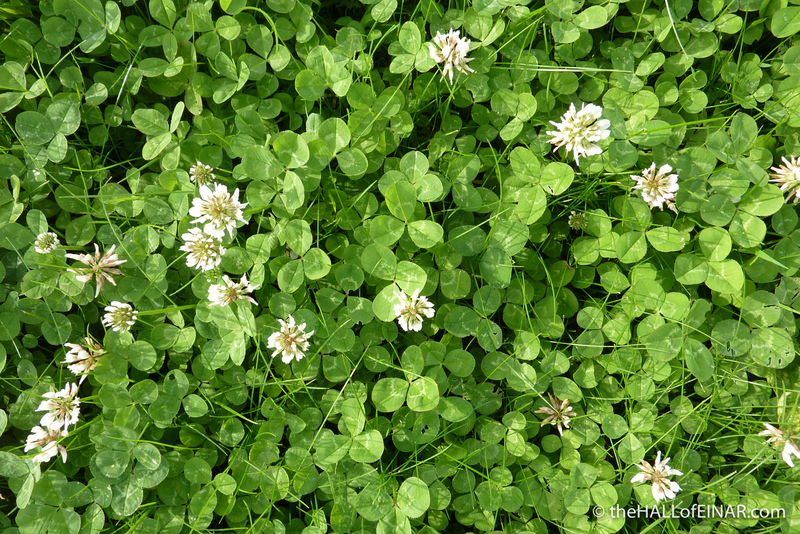 The white clover is beautiful. In many places in the world people are discouraged from growing it because it attracts bees which may sting people. Personally I’d rather have bees than lawyers.